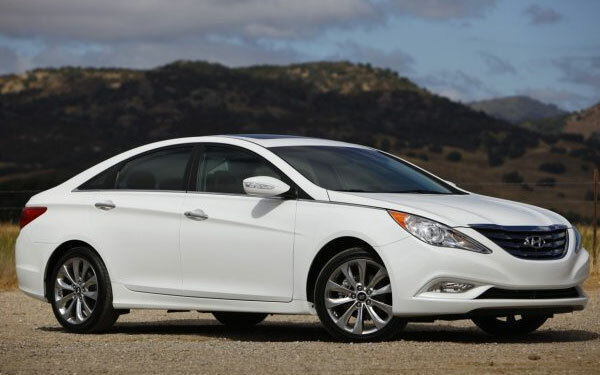 The 2012 Hyundai Sonata is already acknowledged by car lovers as one of the best vehicles in its respective segment and now this award has further proved it as simply The Best. The Sonata is based on Fluidic Sclupture Design and it is equipped with state-of-the-art high tech features. To make it one of the safest cars, Hyundai introduced 7 additional safety features in addition to convenience features like Blue Link HD Radio Technology and Touch Screen Navigation System. It is also good in fuel economy and offers mpg value of 24 in the city and 35 on the highway. 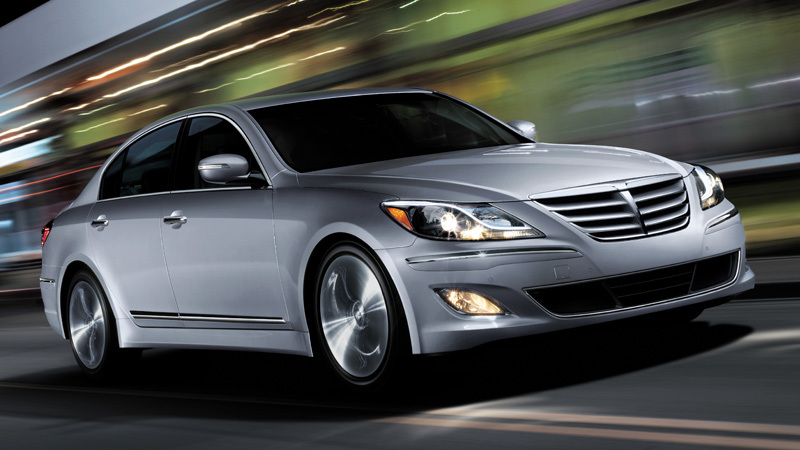 2012 Hyundai Genesis Sedanwas introduced with several enhancements in its exterior. This wonderful car is powered by V6 Lambda engine that is available with New Direct Injection Technology and 8 speed automatic transmission. All these features are enough to present it as a style icon and fuel-efficient car.